Bani Amor, Christina Tesoro, Cristina Arreola, Jamie Broadnax (Black Girl Nerds) and Swapna Krishna had a great panel discussion led by Jennifer Baker (Forbes.com; Minorities in Publishing podcast) about writing, blogging, and navigating the world of literature and social media as a woman of color. Panelists gave fantastic advice about how to get paid as a writer, how to write effectively, and how to deal with social media “trolls. Immediately following WNDB we ran across the hall to see Cher Martinetti, Catrina Dennis, Alisha Grauso, Jamie Broadnax (she was one busy lady during NYCC! ), C.A. Higgins. 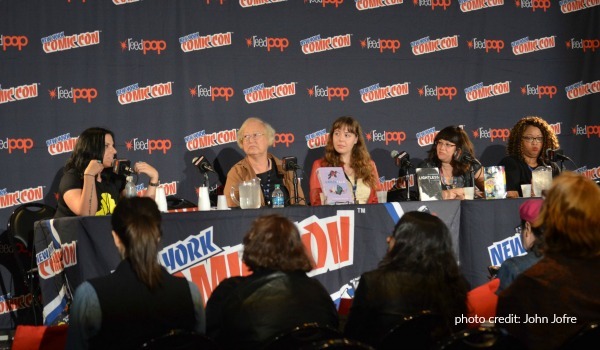 Sarah Kuhn, and Connie Willis for the third annual Women in Geek Media Panel. It was a nice segway from the WNDB panel actually because these ladies discussed more of how they promote themselves online and real-world advice on how fans can support women in comics, gaming, TV, and on social media. Scheduled at the same time as our panel was another panel…. Moderated by Johnathan W. Gray, Coates’ discussed his work at the Atlantic and the characters in his current run on Black Panther and the overwhelming response it’s received. Steve Orlando, who’s rebooted Midnighter and Apollo dropped this month to high-praise and who also wrote Virgil, a comic about a Jamaican cop investigating the kidnapping of his boyfriend, discussed non-binary characters comics. 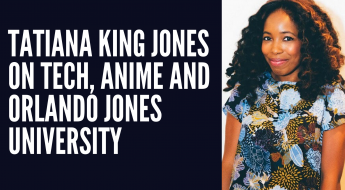 Blogger and #BlackHistoryMonth creator Tee “Vixen” Franklin discussed her new comics, the overuse of the word “diversity” and questioned of the decision to hire Dr. Roxanne Gay to pen the Black Panther spinoff World of Wakanda versus “hiring from within”. This panel was the first I’ve seen about India’s comic book industry, and featured Akshay Dhar, Jatin Varman and Anant Sagar. The panel covered the American influence on the comic book industry, political cartoons in India. They also spoke about how US superheroes and characters make more money in China than they do in India, so there is a greater chance of a Chinese character being cast in an American film than someone from India. For their first panel, they did quite well and I hope they come back next year. 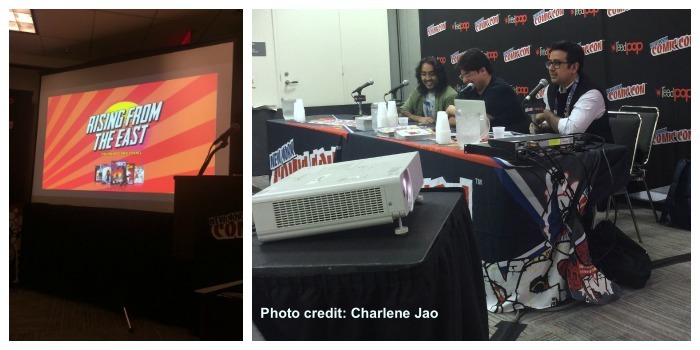 Tee “Vixen” Franklin moderated her 3rd annual NYCC panel with guests Steve Orlando, Juan Ferreyra, Ma. Victoria Robado, Wendy Xu, Kwanza Osajyefo and Brenden Fletcher. This was an awesome panel. 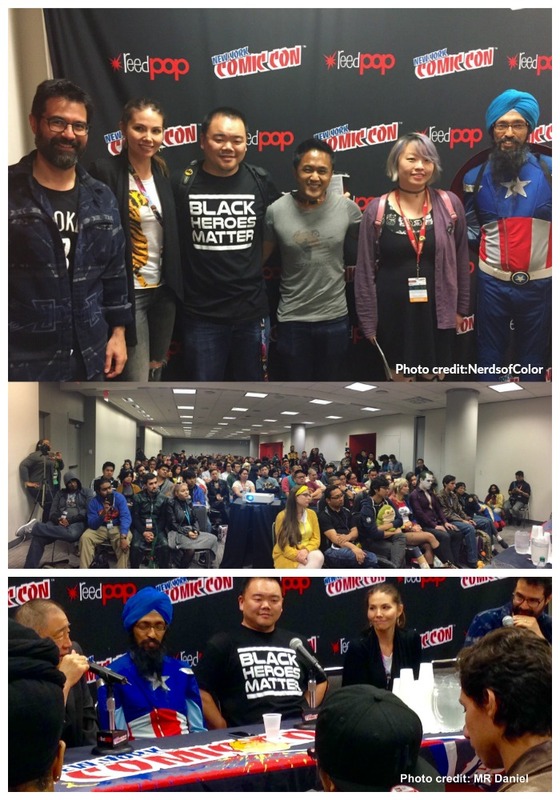 Moderated by Mike Lee of Racebending and featuring Greg Pak (totally Awesome Hulk), Marjorie Liu (Monstress, Astonishing X-Men), Keit (Nerds of Color founder/Secret Identies) , Visjavit Singh (Sikh Capt America) and the legendary Larry Hama (G.I. Joe) The paneliests ad a frank discussion about inclusion and what’s like to be regularly overlooked or have their work/characters misinterpreted. Liu told a touching story about her grandparent’s immigration and how that inspired her to write Monster (which you NEED to read! ), while Hama gave some real world advice as to how to combat diversity indifference in the comics business. 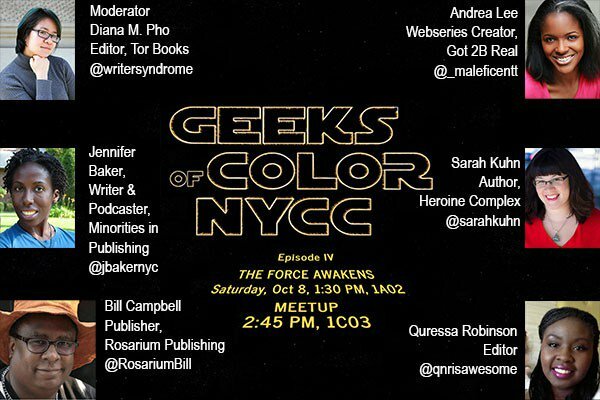 I remember when Diana Pho’s (editor, Tor Books) Geeks of Color Panel was one of the ONLY panels on diversity you could find at NYCC. 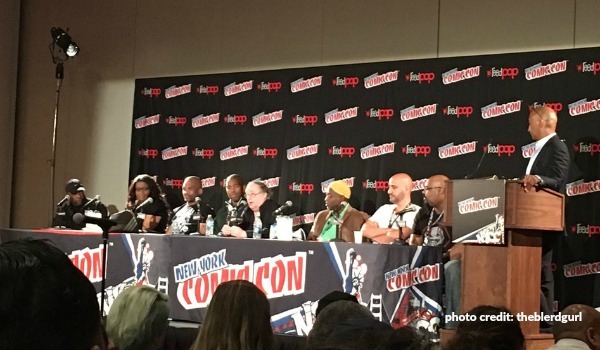 Unfortunately it was at the same time as the Black Heroes Matter Panel but I heard it was well-attended just the same. 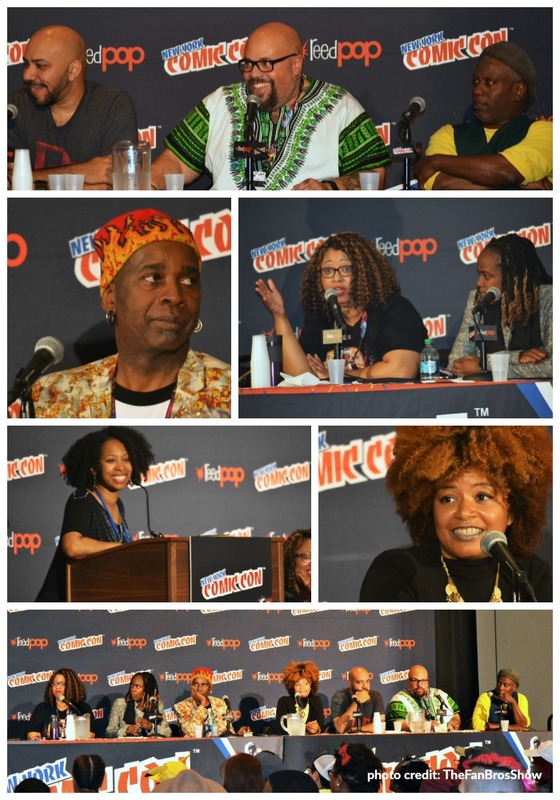 The panelists included Jenn Baker (Forbes.com; Minorities in Publishing podcast), Bill Campbell (publisher, Rosarium Press), Andrea Lee (Got 2B Real web series), Sarah Kuhn (author, Heroine Complex), Quressa Robinson (editor, St. Martins) and was of course moderated by Pho. 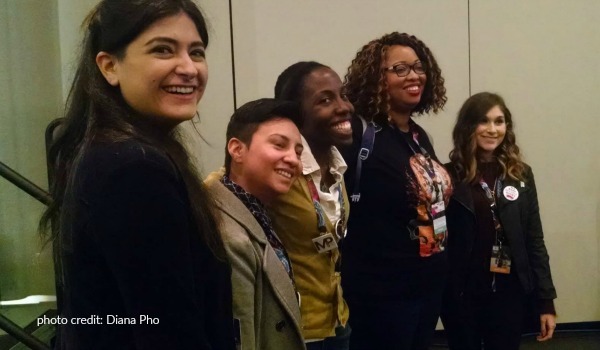 Carol Burrell (Graphic Universe), Che Grayson (Rigamo), Jules Rivera (Valkyrie Squadron), Micheline Hess (Malice in Ovenland), Camilla Zhang (COMIC) and Barbara Brandon-Croft* (Where I’m Coming From), the first ever nationally syndicated African-American female cartoonist. 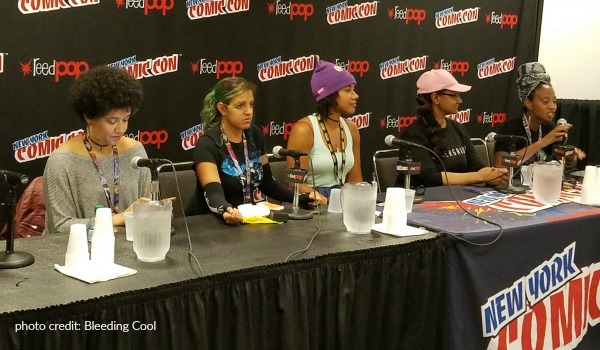 The panel was moderated by Regine Sawyer (Ice Witch), founder of Women In Comics Collective NY International, who led the panel discussion about how each member got into the comic book industry, and how the changing face of comics although much better, there is still a ways to go. For instance, even though mainstream comics has admitted that women are definitely reading as much (if not more) comics their male counterparts, there still are not that many female writers or editors. 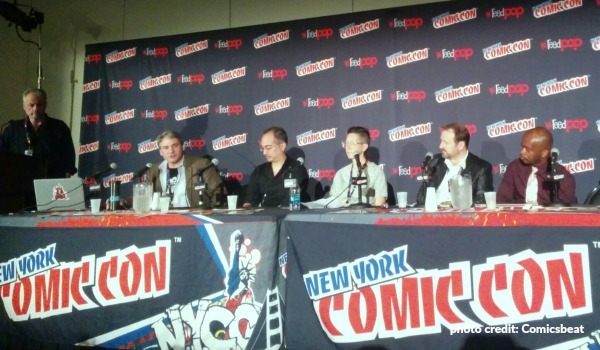 This is another panel that blew me away, not just with the subject matter, but with the guests! Podcast pioneers The Fan Bros Show put together a great panel including “Tatiana King-Jones (Fan Bros Show), June Kim (Girltrash! 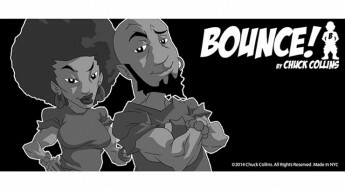 ), Isaac Goodheart (POSTAL), Joseph P. Illidge (Lion Forge Comics), Kennedy Allen (The Black Tribbles) and Daniel José Older (Shadowshaper) and moderator DJ Ben Hameen (FanBrosShow). They led yet another discussion about the overuse of the word “diversity” and gave great visual examples of whitewashing looks like in Hollywood. (I had no idea Tom Cruise’ Edge of Tomorrow was a live-action remake of All You Need Is Kill). 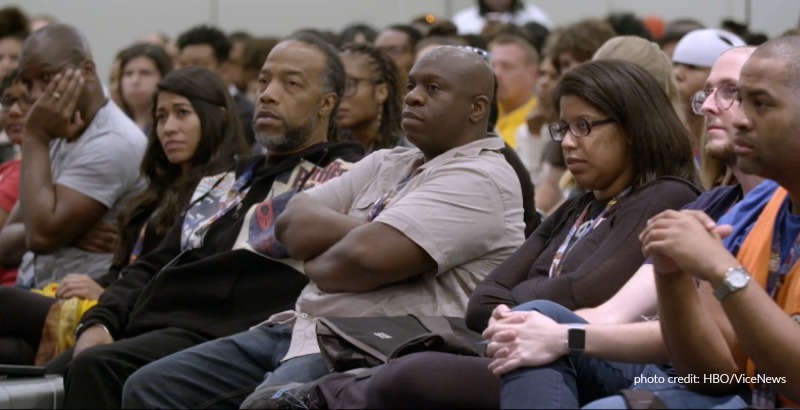 The panel also discussed the myth of marketing diverse media.“There is a lie…in this business, that people of color in other cultures won’t sell.” said Illidge. Whew! 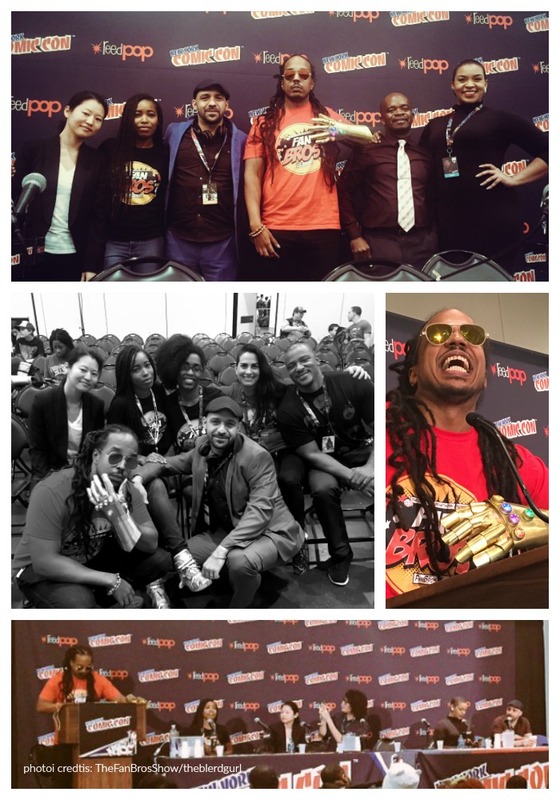 There was a LOT going on this year, but I applaud ReedPop for making the effort to represent intersectional diversity at NYCC this year. With their recent aquisitions of Emerald City Con and the Harvey Awards, I hope that it becomes a trend. 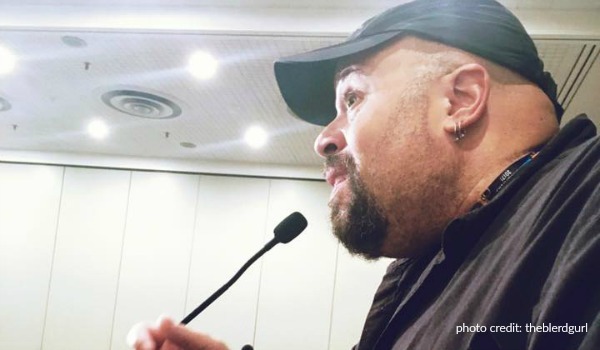 •Did you attend any of the NYCC diversity panels? 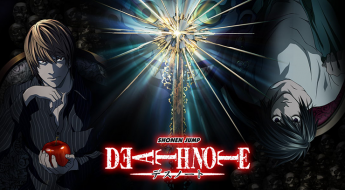 What did you enjoy the most?